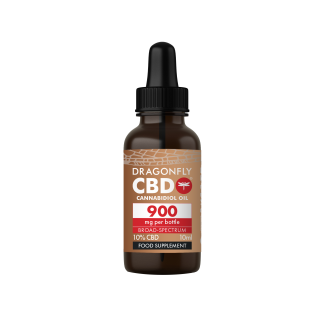 DragonflyCBD • Naturally Healthy Science • WHAT IS CBD? Cannabidiol (CBD) is just one of the 113 identified cannabinoids (cannabis compounds) naturally found in the Cannabis Sativa L. plant. In contrast to the more commonly known cannabinoid, THC, it has no psychotropic properties, is completely legal, and can have a multitude of benefits. Whenever we see the word ‘cannabis’, our minds jump to its recreational uses and psychoactive effects. Put more simply, we think of its capacity to get us ‘high’. While plants in the Cannabaceae family can make you ‘high’, it depends heavily on their tetrahydrocannabinol (THC) content. 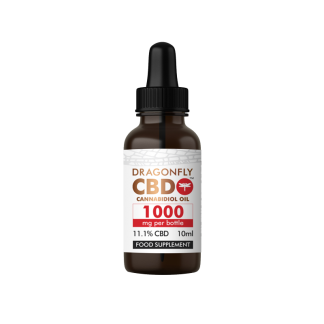 At DragonflyCBD, we carefully select Cannabis Sativa strains that are low in THC and high in CBD. We then use specialist extraction techniques to reduce THC content to trace amounts. All of our oils are completely legal, non-psychoactive and specially designed to boost your health and wellbeing. Cannabidiol is so powerful when it comes to our health and wellness because it interacts with the Endocannabinoid System (ECS). Just as its prefix ‘endo’ – taken from the Greek word for ‘within’ – suggests, the Endocannabinoid System is internal to the body. It is made up of endocannabinoids, cannabinoid receptors and enzymes, and plays a vital role in promoting homeostasis and maintaining general health. Logistically speaking, our body manufactures endocannabinoids – microscopic fatty substances or oils – in order to pass messages concerning functions such as memory, appetite and mood. These endocannabinoids then interact with or bind to cannabinoid (CB1 and CB2) receptors, found in the central nervous system and the immune and gastrointestinal systems. The most common analogy used to understand this interaction is the lock and key, with the receptors posing as the lock – securing access to important bodily systems – and the endocannabinoids as the keys. In contrast to THC, evidence suggests that CBD may bind at a different site on CB1 receptors and act to switch the receptor off. This may be beneficial when our endocannabinoid system becomes overactive and we suffer associated pressure and tension. Current studies are further investigating this relationship. As an entirely natural compound, CBD is actually ‘extracted’ – not made – from our carefully cultivated Cannabis. Shortly after harvesting, we take our organic flowers down to the lab and process them using state of the art alcohol extraction. We then soak the plant material in ethanol, in order to remove all cannabinoids. This ethanol-cannabinoid mix is distilled and evaporated into natural CBD extract using advanced chromatography techniques. Not only does the alcohol help to produce premium CBD oil, it also protects all our extract from bacteria and fermentation. There is no alcohol present in the finished product. While there are a number of different ways your body can consume CBD, each method has its own unique advantages. Options include ingestion, topical application and sublingual administration (under the tongue), all of which vary in terms of absorption rate, convenience and longevity. We generally recommend the sublingual method for maximum absorption. Ultimately, though, choosing between them boils down to personal preference as well as your reason(s) for seeking out the benefits of CBD. Sublingually: CBD is absorbed into the bloodstream through tissues under the tongue. 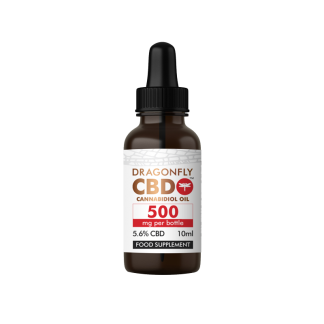 This is perhaps the best way to maximise absorption and reap the benefits of CBD for longer periods. Ingestion: CBD is swallowed or infused into food. Ingestion offers lower absorption rates (than the sublingual route), but can be a convenient way to build CBD into your routine. Topically: CBD is applied directly to the skin and absorbed locally. Topical application can be a useful way to target specific areas, particularly problem ones.